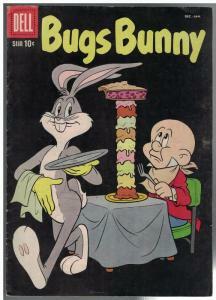 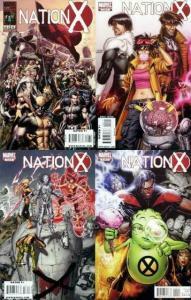 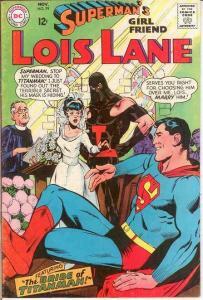 Contains Issue #'s 1-4 ***Complete 4-Issue Mini-Series! 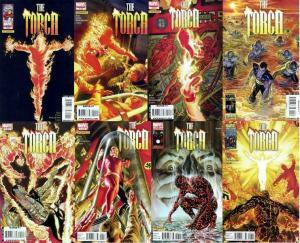 TORCH (2009) 1A,2-8 Alex Ross COMPLETE! 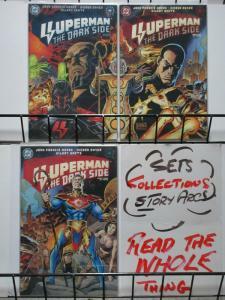 Superman Dark Side (1998) 1-3 New Gods VS Darkseid !